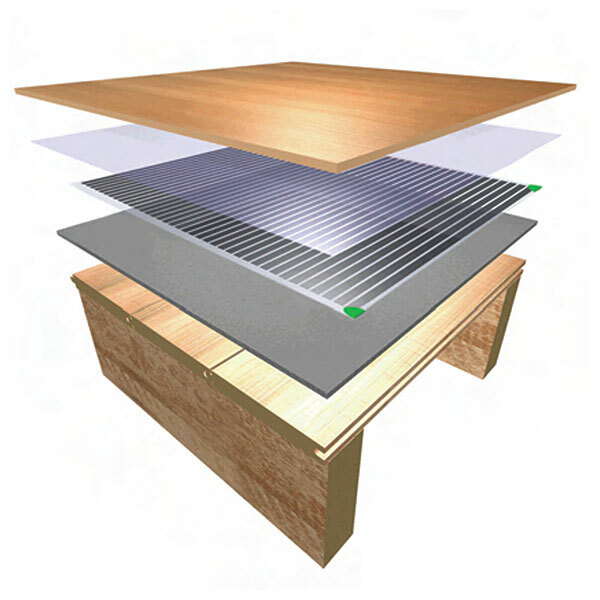 Flexel electric underfloor heating systems, for use with all tiled, stone and marble floors. 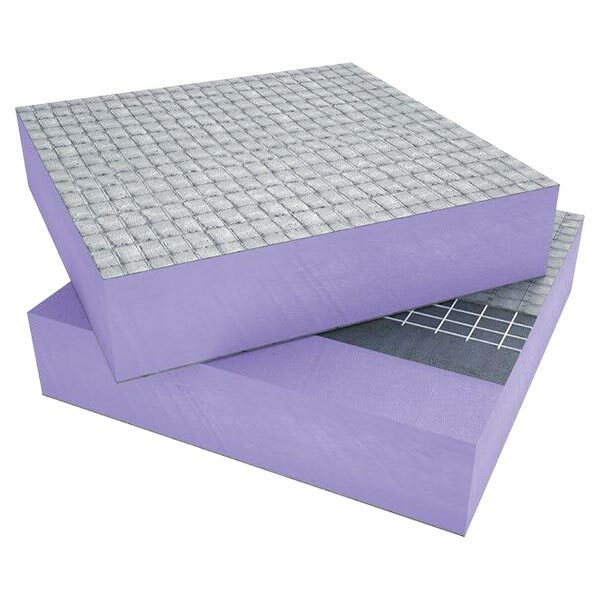 Jackoboard tile backer board, for ultimate waterproofing and thermal insulation in bathrooms and elsewhere. 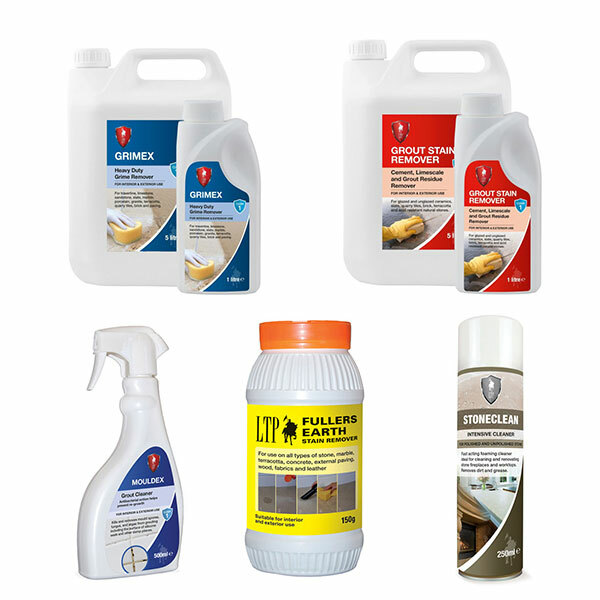 LTP cleaning, sealing, and maintenance products, to keep floors, work surfaces, and other areas looking their best. We are constantly evolving in response to a changing marketplace and customer demands. We pride ourselves on delivering what is best for you and your application. Managing Director Tim Kavanagh and Sales Director Del Todd have almost 50 years of combined experience in creating innovative heating solutions. They have dedicated themselves to sourcing the highest quality products at affordable prices for you. With over 55,000 sq. ft. of warehouse space, the Redwing Distribution and Technology HQ is based in Thomastown, Co. Kilkenny. Our products and installation partners are certified to the highest international quality and performance standards. 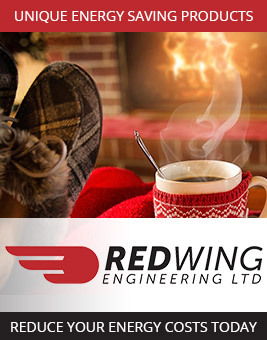 Redwing contracts the experience of its sister company, Kavanagh Engineering, to evaluate the project and carry out the actual installation. Kavanagh Engineering has been in existence for more than 60 years, specialising in electrical and mechanical installations in the building industry. Allow our experience and expertise to work for you. Browse our product ranges, or contact us at any time for specialist personal advice. Please solve the quiz: What is the capital letter of d?